Nick Foles surprised 100 million Americans when his Philadelphia Eagles beat the New England Patriots in Super Bowl LII. As a result of his team winning, Foles won the Super Bowl MVP Award for throwing 373 yards and making three touchdowns. It was a serious defeat on part of the New England Patriots, who have dominated the Super Bowl in the last fifteen years. 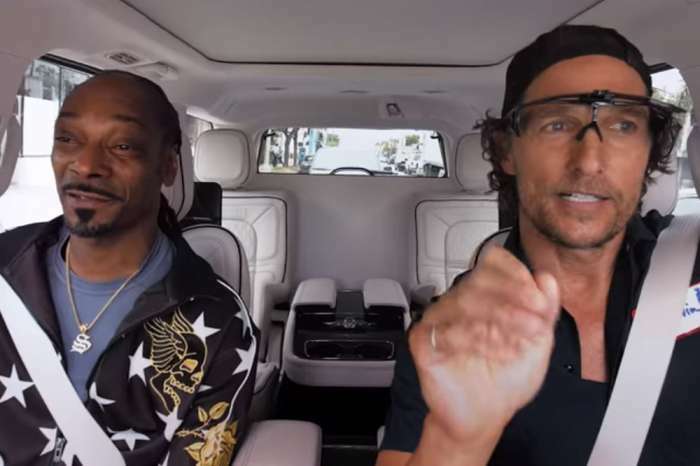 Celebrity Insider reported earlier in the week that some Philadelphia natives, including Kevin Hart, got themselves into trouble following Philadelphia’s win. Reportedly, both Matthew and Foles hail from Texas, but the Academy Award-winner grew up in Uvalde, Texas, and Foles came from Austin. 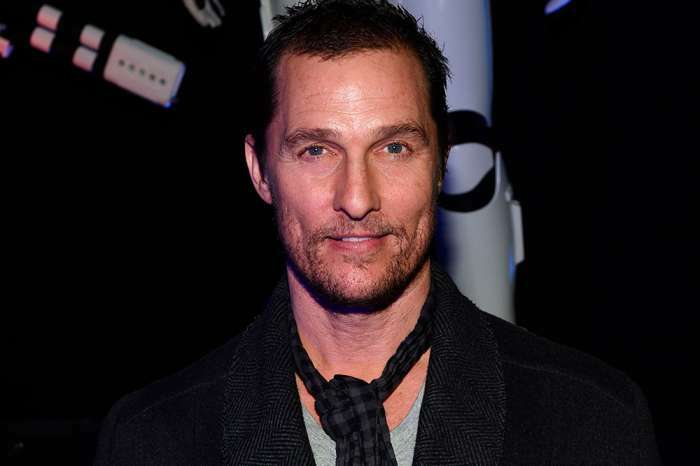 McConaughey went to the University of Texas for college. Either way, it was an incredibly kind gesture from one Texan to the other. In other news, Tom Brady recently came under fire for kissing his son on the lips in a video uploaded to social media. However, unbeknownst to many people in the United States, some family members kiss each on the lips. 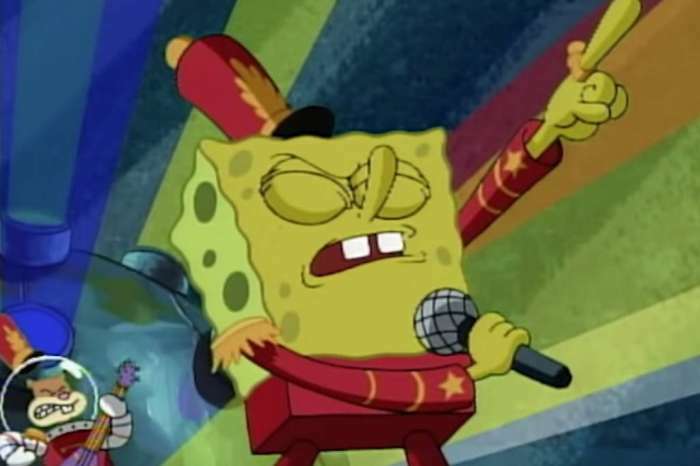 Spongebob Vs. Maroon 5 At The Super Bowl – People Hilariously Wish The Cartoon Character Headlined The Show! Porsha Williams Tells Mama Joyce That Phaedra Parks Insisted That Kandi Said She Was Going To Drug Her In New Episode Of 'RHOA': "She Kept Reassuring Me She Said It"